I think we all have thought that at some point. But what happens after that initial hesitation is what matters a lot. How do you handle these tough situations? Do you still go to them and weather the stormy conversation or do you hold back? Why? What are we afraid of happening? How we answer this says a lot about us and our upbringing. It also tells us a lot about what your children will do when they grow up too…. We all want to connect and feel wanted and desired especially by our partner. It’s a basic human need. 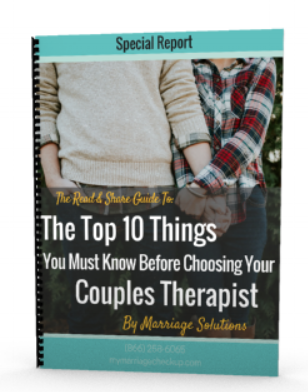 We’ve talked with thousands of couples through out the years and as we meet with them on a daily basis we hear many consistent answers as to why happily married men flirt. The biggest reason we hear is that they flirt because they want to know they’re still desirable. Do they still have what it takes to excite and impress? Transitions in life can be so hard. Brad and I are already talking about when we will have a second child. I am already thinking about how my little Luke will feel about no longer being the baby. Of course he will always be my baby…but the thought of him growing older and not being my little guy is a bit sad. We also think about his emotional health a lot.